If you'd like to join, first check out our membership options from the menu! Remember, if you'd like to join a team the only way to do this is by trialing in September Otherwise, you are welcome to join as a leisure member! 1. Log in to your MUSE account. 2. 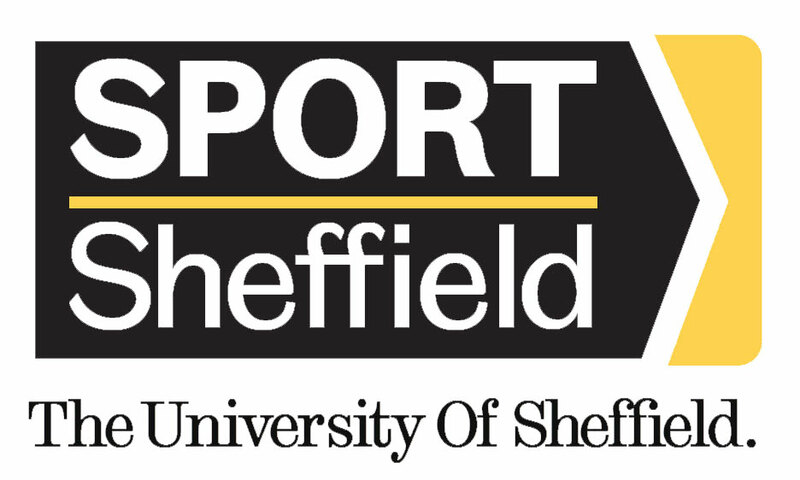 In a new tab, open the Sport Sheffield website (click HERE). 3. Click on 'Club Sports' below the memberships heading. 4. Scroll until you reach 'Equestrian Club'. 5. Click equestrian and select the appropriate membership. 6. You will then be to a payment and confirmation page. 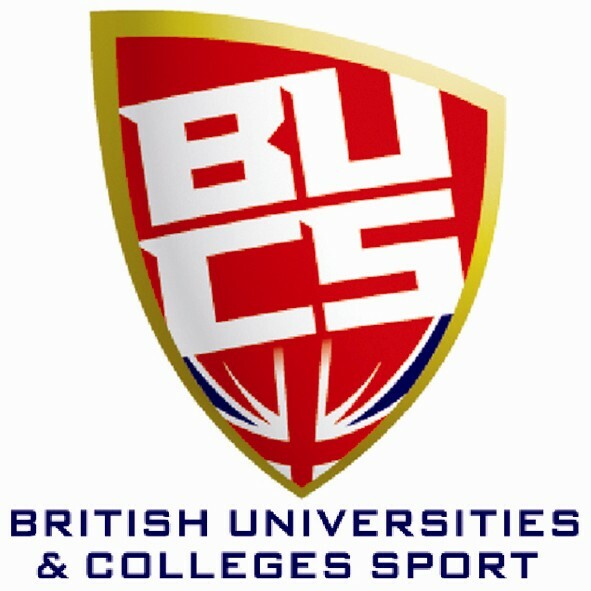 Watch this space for updates throughout the 2018/19 academic year!